Trump said March 17 he’d asked GM CEO Mary Barra to sell the plant and tried to shift blame to the Democratic leader of the local union. 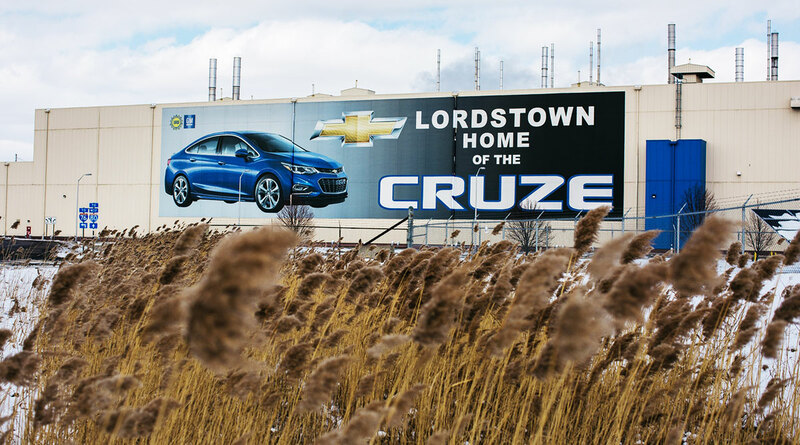 GM didn’t address Trump’s tweet directly March 17 and declined to comment on the notion that Barra blamed the UAW for the closure of the Lordstown plant. The automaker did attempt to clarify its position that keeping open any of the plants that are slated to close are subject to labor negotiations with the UAW for a new contract this year. The current deal expires in September. The president cited Toyota Motor Corp.’s plans to add to its U.S. investments, announced March 14, bringing the amount to almost $13 billion over five years ending in 2021.